Hi everyone from The Wrap Around Care Club. This is our first ever blog so bear with us as we get used to being technical!! All the children are getting excited about Christmas and we will be making some festive goodies before the Big Day. 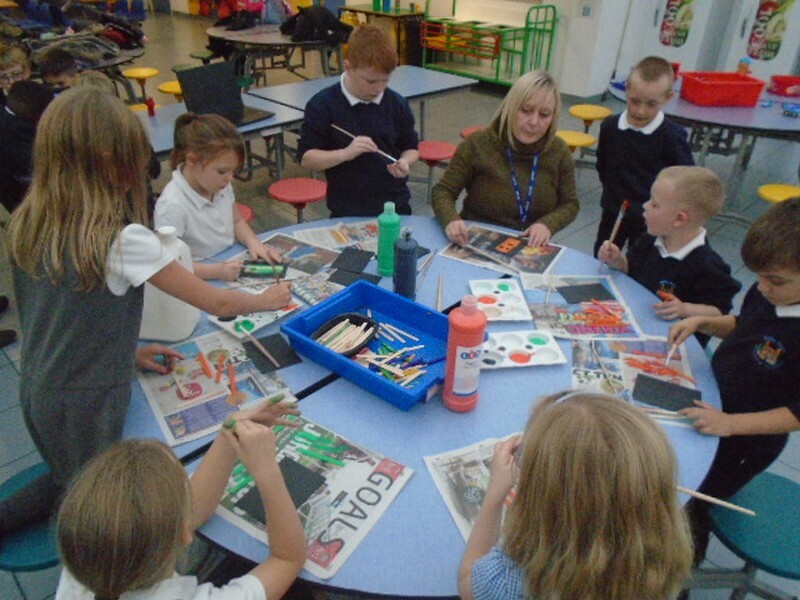 Keep looking at our blog to see what the children get up to after school. 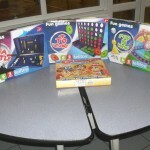 We would like to say ‘A BIG THANK YOU’ to Helen and the Parent Volunteers for the lovely games donated to After School Club. 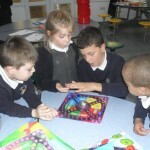 The games were purchased from some of the proceeds of their recent book sale and are much appreciated by the children. 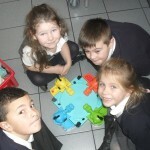 We love playing Hungry Hippos! 1 Comment on Hello and welcome to our blog! wow guys what a friendship I love it.